Sailing Yacht At The Horizon. 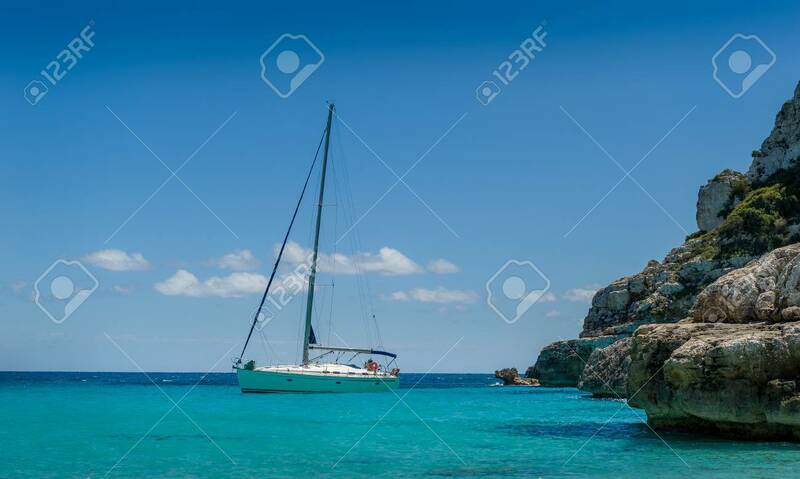 Cala Marmolis, Mallorca Island,.. Stock Photo, Picture And Royalty Free Image. Image 36449885.